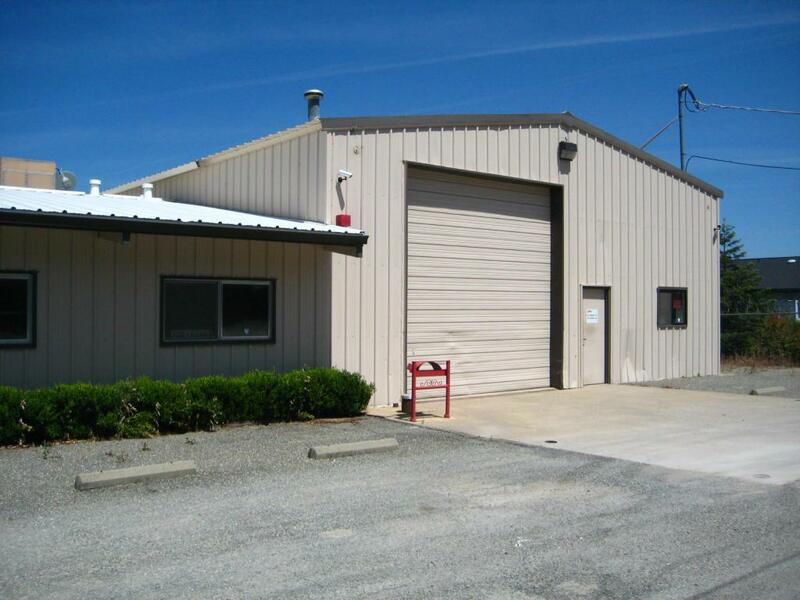 Excellent property for investor or owner-user!Multiple tenants and storage facility generates strong gross income each year. 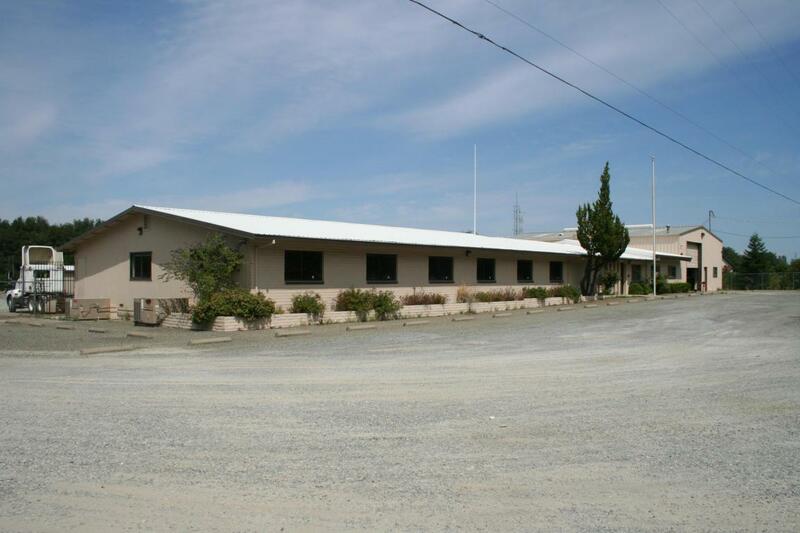 Industrial Property w/10 acres of compacted base & cobble and excess land. Fully fenced. 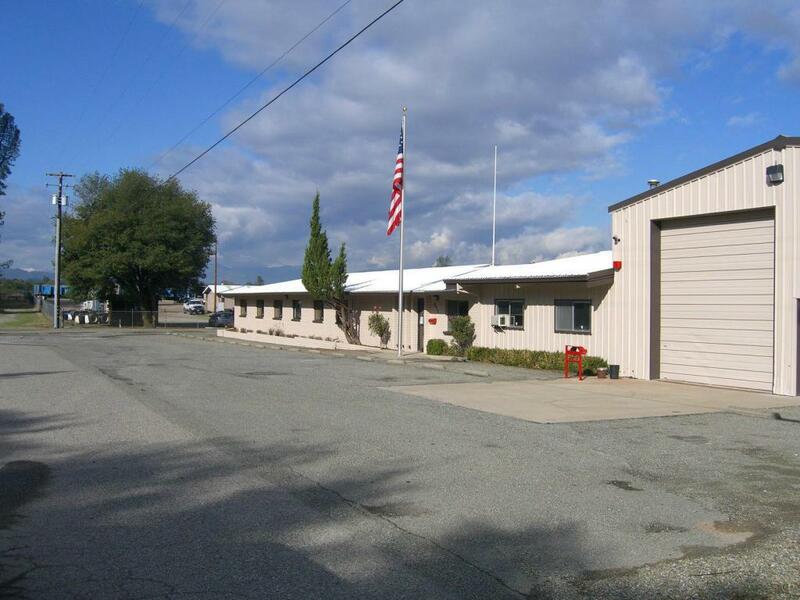 Potential trucking, heavy equipment property. Office, warehouse, shop, and wash basin. 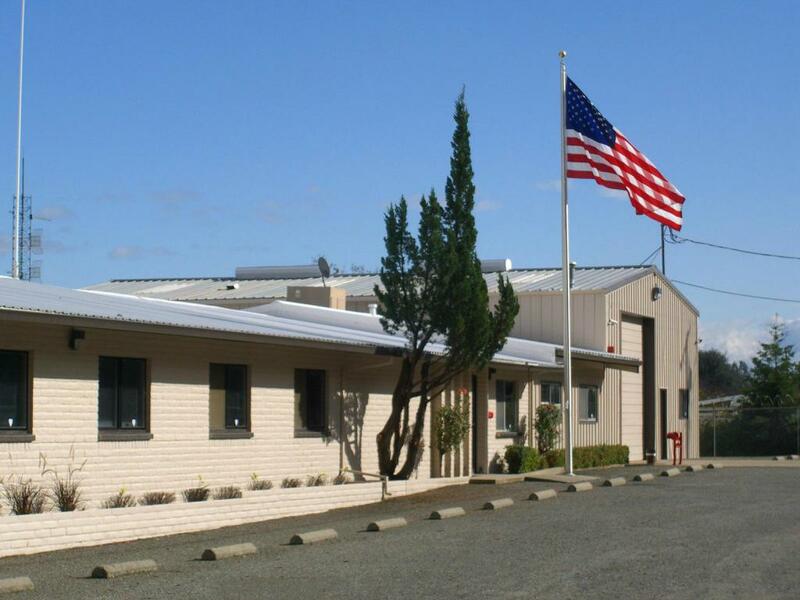 Mini-storage included on site and located for easy access by customers.Priced at 11.5% cap rate with 15.41 acres of excess land.